In stunning condition. 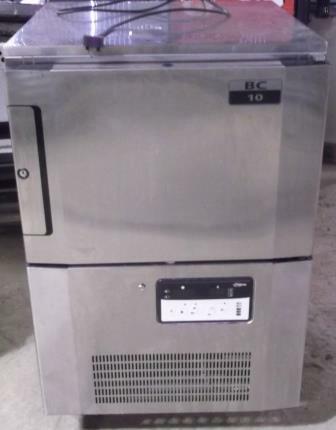 This is a hard working blast chiller fridge from Foster. 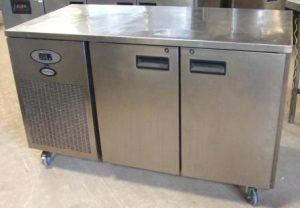 It holds 3 x 1/1 gastronorm trays, has castors and is built to Fosters very high standards. 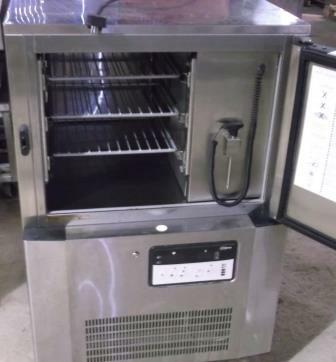 This would be ideal for a start up enterprise seeking their first blast chiller. Simply insert the probe into hot food, set the desired ‘reach temperature’ and press go. Once temperature is reached the unit becomes a holding fridge.